The Jackson Country Fair will reach mid-Michigan in early August, and the festival will offer something for the rock music fan. 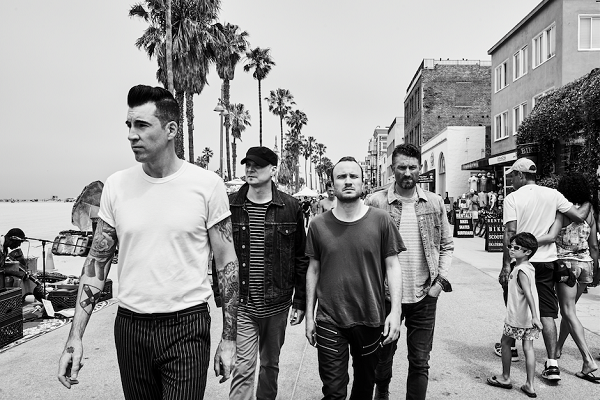 Theory of a Deadman and Pop Evil have both been confirmed to perform at the annual event on on Tuesday, Aug. 7. This follows a tradition of the festival booking at least one night of rock music, with previous years featuring bands such as Five Finger Death Punch, Stone Sour, Alter Bridge and Skillet. Theory of a Deadman and Pop Evil join the Jackson County Fair’s previously-announced 2018 music lineup, which includes county acts John Anderson, Pam Tillis and Little Texas on Sunday, Aug. 5, and 2017 “America’s Got Talent” winner Darci Lynne Farmer on Monday, Aug. 6. Regular shows Twisted P Rodeo and USA Demolition Derby are scheduled to take place on Friday, Aug. 10 and Saturday, Aug. 11, respectively. For information on the Jackson County Fair and to view the full schedule, head to JacksonCountyFair.net.